Allagash Falls, 2 different viewpoints. It’s a special place, not reachable by road. 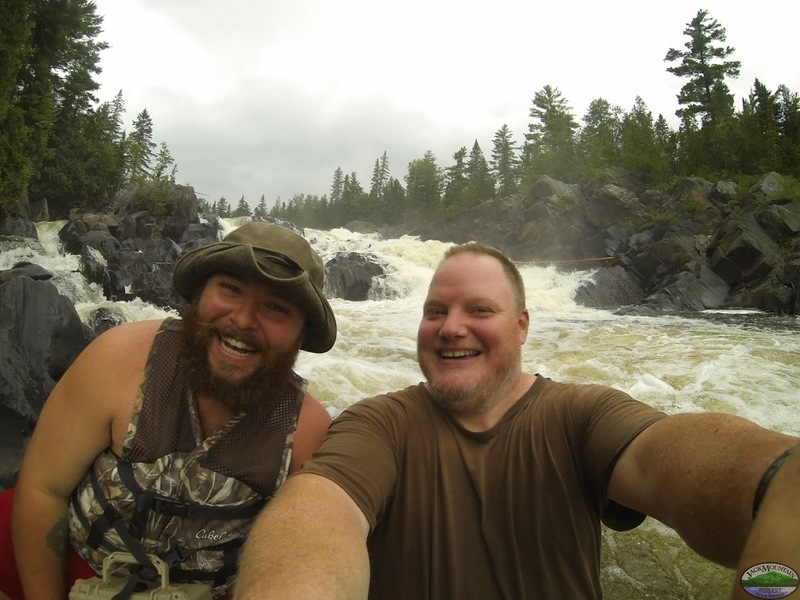 Shot on the recent Wilderness Canoe Expedition Semester.